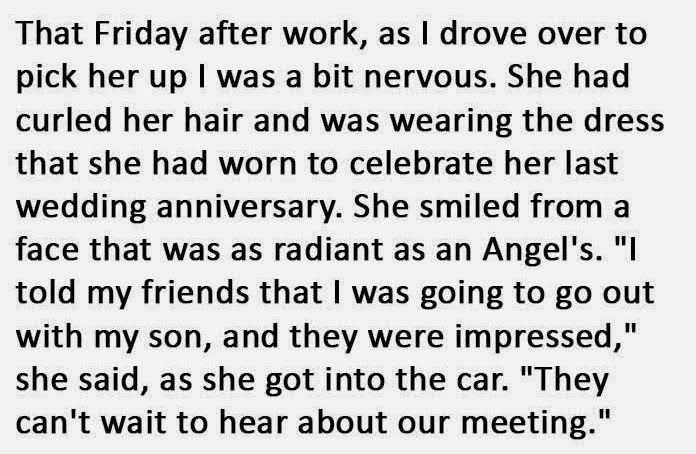 Home » »Unlabelled » Man Was Asked By His Wife To Take Another Woman To Dinner. 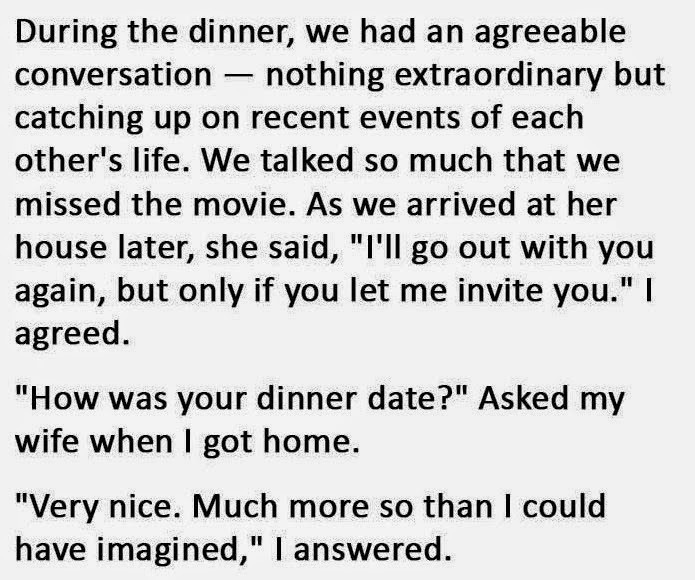 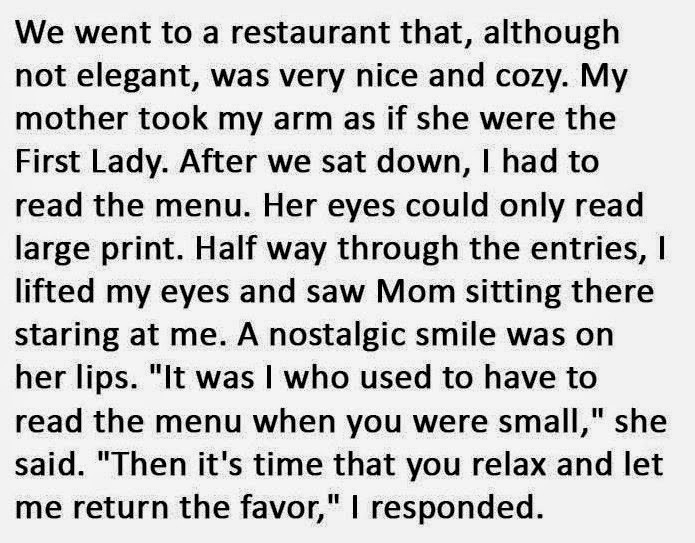 Man Was Asked By His Wife To Take Another Woman To Dinner. 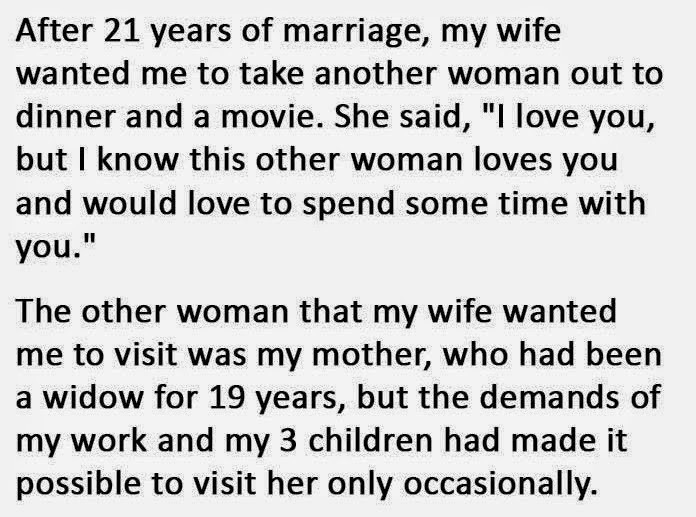 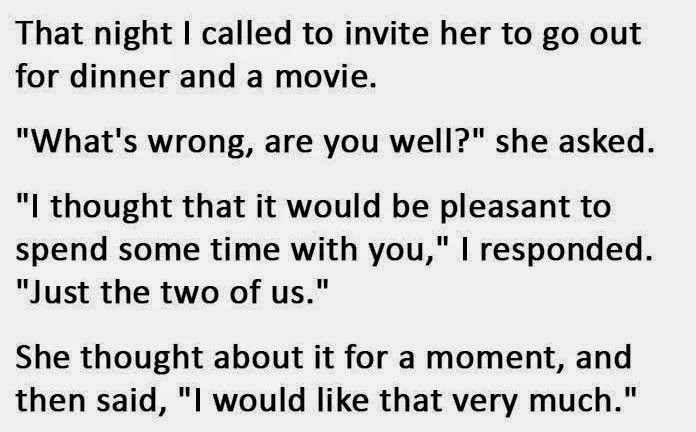 A man was asked by his wife to take another woman for a date. 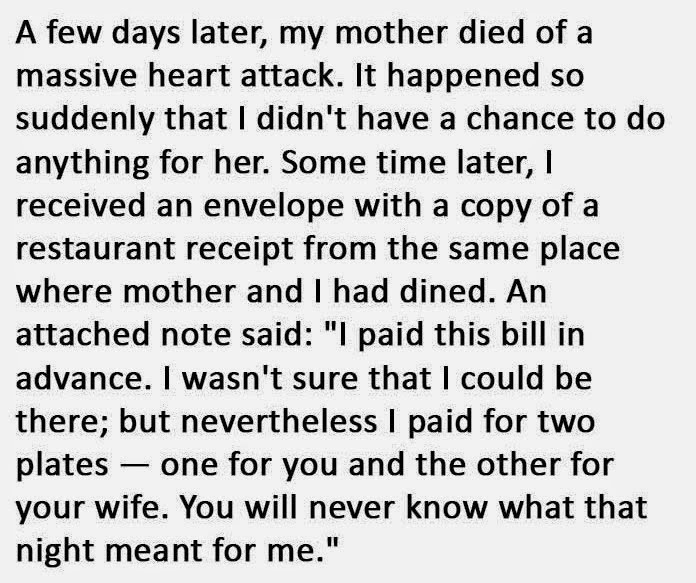 It sounds crazy at first, but what she made him do, avoided him a lifetime of guilt.